Date: Mar 24 2019, 12 p.m. 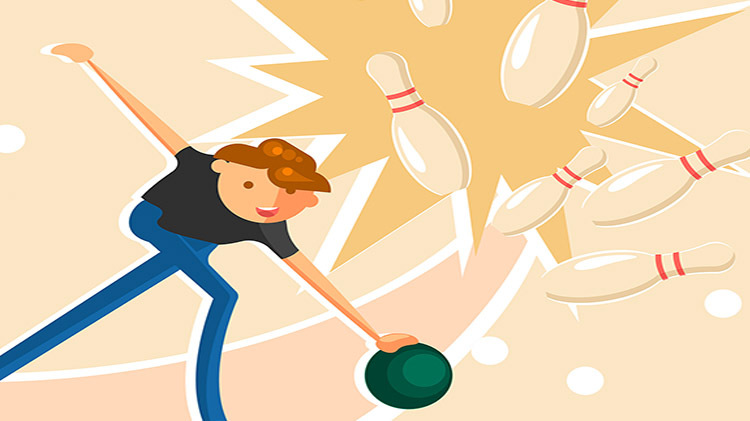 Bowling fun for youth and adults. Join a team that consists of one youth and one adult. Teams will bowl 3 games (1 p.m., 2:30 p.m. and 5 p.m.) The total number of pins that fall for the two bowlers, will determine the winner. This is a handicap event. Bowlers have to show verification of bowling average. In the event there is no league average the bowler will use 0. Register at the Galaxy Bowling and Entertainment Center.